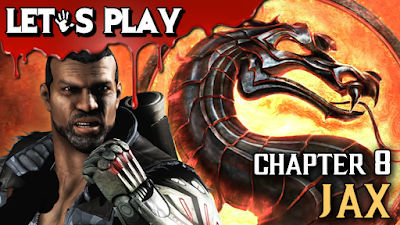 LOLZ cheers Danny Knightmare on as he plays Jax Briggs the eighth chapter of story mode in Mortal Kombat X. Want to see your name in the credits? Chat with the Horror Addicts and other horror fiends in a monthly hangout? Get help with editing? All of these rewards and more are available when you join Horror Addicts Unanonymous on Patreon!